I love it when Google makes special logos or ‘Doodles’ for their logos. 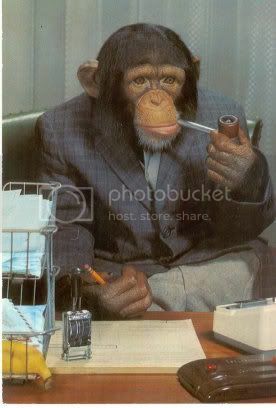 I have linked to a few of these previously here. These are a few of my favourites from over the years. An animated Google Doodle celebrating Queen’s Freddie Mercury. 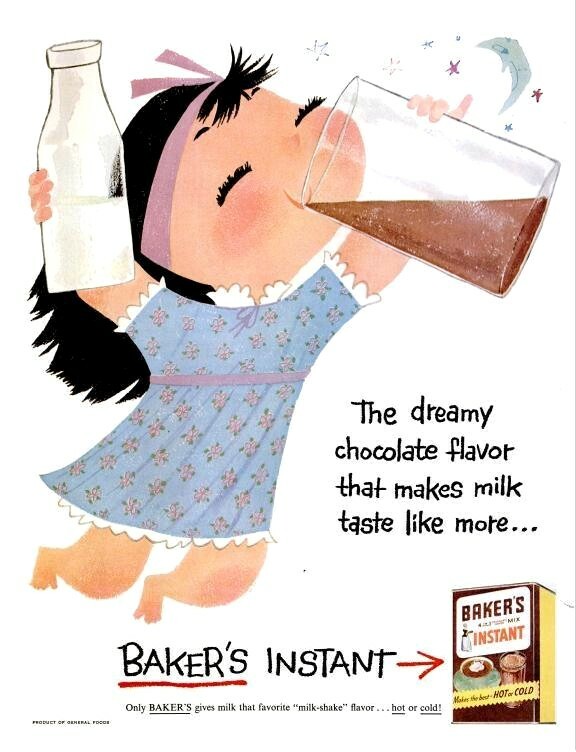 Another great Mary Blair illustration for Baker’s Instant chocolate flavoring.